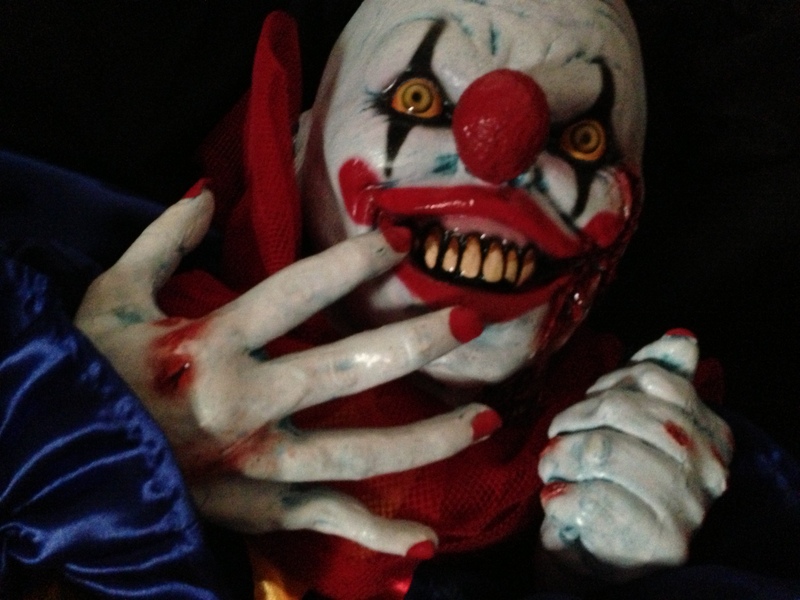 The Haunted Trail is full of new surprises in 2013, so we are issuing a challenge. Can you spot Hugo The Clown before he spots you? It is very important. Life or Death important. Somewhere on the trail, in one of the scenes, Hugo awaits you in all of his gory glory. Good luck finding him before you wet your pants.